The official Bilderberg Group website has released the full attendee list and agenda for this year’s conference. As ever, the list of topics to be discussed is so vague as to almost be meaningless. Infowars will have full coverage of Bilderberg’s detailed agenda, activities and leaks for the rest of the week. Cybersecurity – Rumor –> They want to make talking about guns on the Internet a punishable offense, 20 years in prison and/or up to a million dollar fine. USA – Obamatrade: Why the Secrecy Behind this New Global Governance “Treaty?” & Disarming Americans is always on their agenda! US Elections – And the real humdinger: Bilderberg Backs Hillary For 2016 Presidency Think this is the first time? Think again. There was speculation about Obama and Clinton attending the 2008 Bilderberger meeting at the Westfields Marriott in Chantilly, VA. They chose Obama that time… Isn’t it time that we got back to choosing our president? The Economist: The Group of Seven (G7) industrial nations ended their summit by talking of the “de-carbonization of the global economy over the course of this century”. The members of the club—America, Japan, Germany, France, Britain, Canada and Italy—also promised to cut greenhouse-gas emissions by the “upper end” of a range between 40-70% of 2010 levels by 2050. 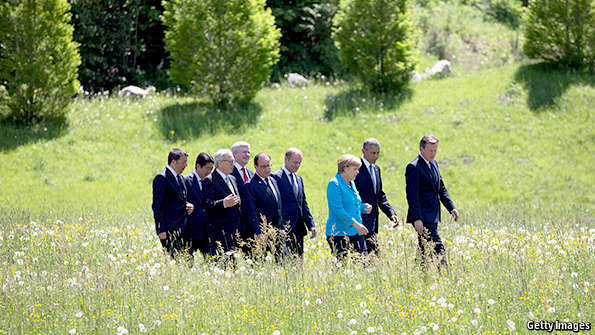 All that said, the G7’s climate effort raises as many questions as it answers. The group seems to have rejected proposals for more demanding targets, such as de-carbonization by 2050. A lot of other problems remain to be ironed out if a climate treaty is to be signed. Most of all, the industrial countries are talking about getting all their energy from renewable sources—at a time when it is still unclear whether renewables can provide more than a third of power without serious instability in the electric grid. No treaty or bold promise will solve that problem. 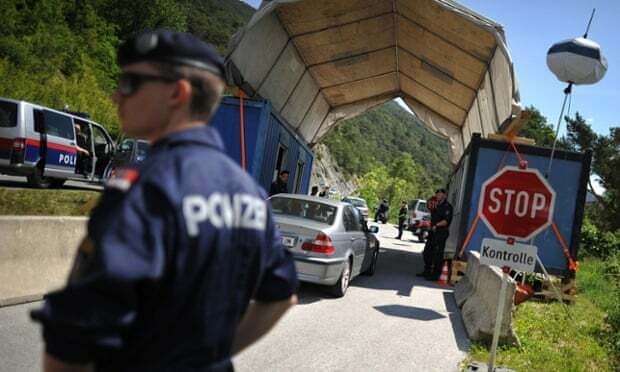 The Bilderberg meetings create outcry in Europe. Italian Parliament Rep. Paolo Bernini arrived at the front gates of the elite secret meeting Bilderberg 2015, appalled that no mainstream media was covering the event and that his fellow countrymen, life time politician Mario Monte and news anchor executive Lilli Gruber would stoop so low as to attend the elite confab. Coverage is generally blacked out in US. 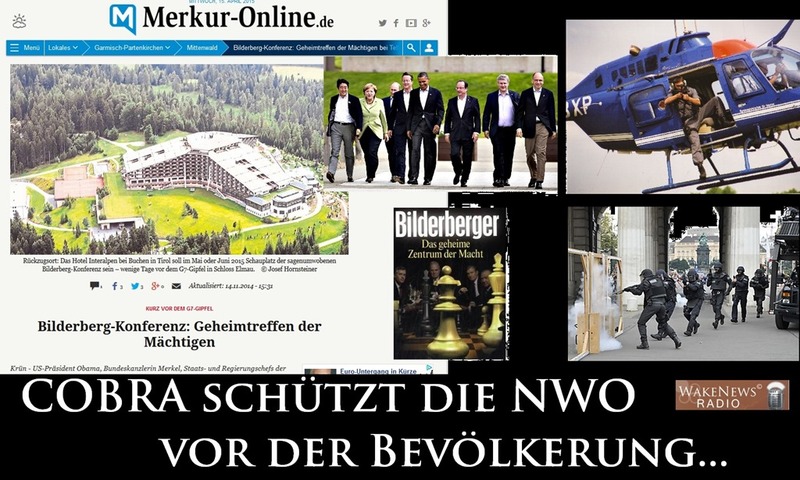 But thanks to media pioneer Matt Drudge, despite the refusal from major media organizations to cover the 63rd Bilderberg meeting in Telfs, Austria this week, the public’s awareness of the annual gathering is greater than ever… exposing the true monsters who have been allowed to lurk in the shadows for far too long! Staying true to his historic words from his National Press Club speech in 1998, in which he predicted a waning-establishment media in the years to come, Drudge catapulted Bilderberg coverage to the forefront for the first time in 2010 by highlighting the work of Alex Jones’ Infowars team and the few others operating outside of the “state’s and “MSM’s” influence.. Read more here. Google Exec Behind Ingestible ID Chips to Attend Bilderberg 2015 –> See Video: Smart card (made2005) <– Think this is all some kind of voodoo or crazy talk? Well, remember when Joe Biden told a Federal Judge that he will have to rule on ‘Implanted Microchips’ for ObamaCare? It’s A Global Bond Market Rout! This entry was posted in Alerts, Big Brother, Economy and Money, Get Involved, Knowledge Is Power, News and politics, Politics, Wake Up, Watch the Other Hand, You Be the Judge and tagged #StopFastTrack, Alex Jones, Austria, Bavaria, Bilderberg, Bilderbergers, Constitution, control, Decarbonization, Drudge, elites, Get Involved, Global Economy, global governance, Global Warming, globalism, Google, guns, Hillary, ID Chips, microchips, NRA, NWO, Obama, Obamatrade, Power Elite, RFID, Smart Card, Web Forums. Bookmark the permalink. Pingback: Forum : What Is Your Reaction To The Defeat Of ObamaTrade? | Virginia Right! 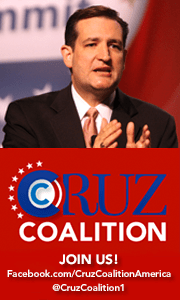 Pingback: Trevor Loudon's New Zeal Blog » Forum : What Is Your Reaction To The Defeat Of ObamaTrade? Pingback: Forum:Is it Time To Replace The GOP? Would You Support A New Party? | Virginia Right! Pingback: Trevor Loudon's New Zeal Blog » Forum: Is it Time To Replace The GOP? Would You Support A New Party?